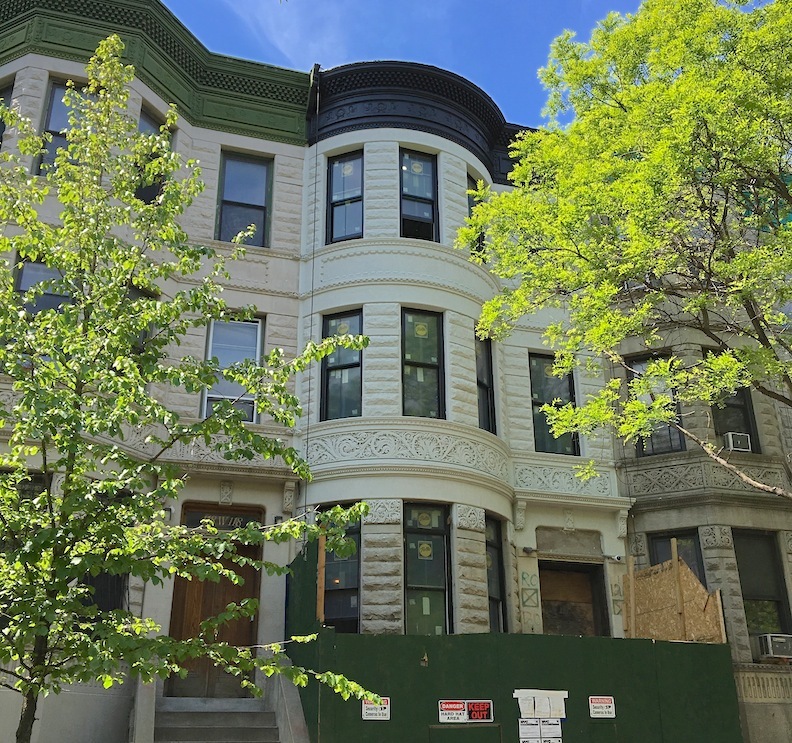 Number 120 West 118th Street was one of the worse SRO shells on the block but now has gone through an amazing transformation. The townhouse just west of Lenox Avenue in the Mount Morris Park Historic District did not even have a roof on top at one point but the good bones of the building really held up to the test of time. Old permits listed online mentions a 5-family layout but we suspect that this address might end up in a more classic layout when all finishes up this year.